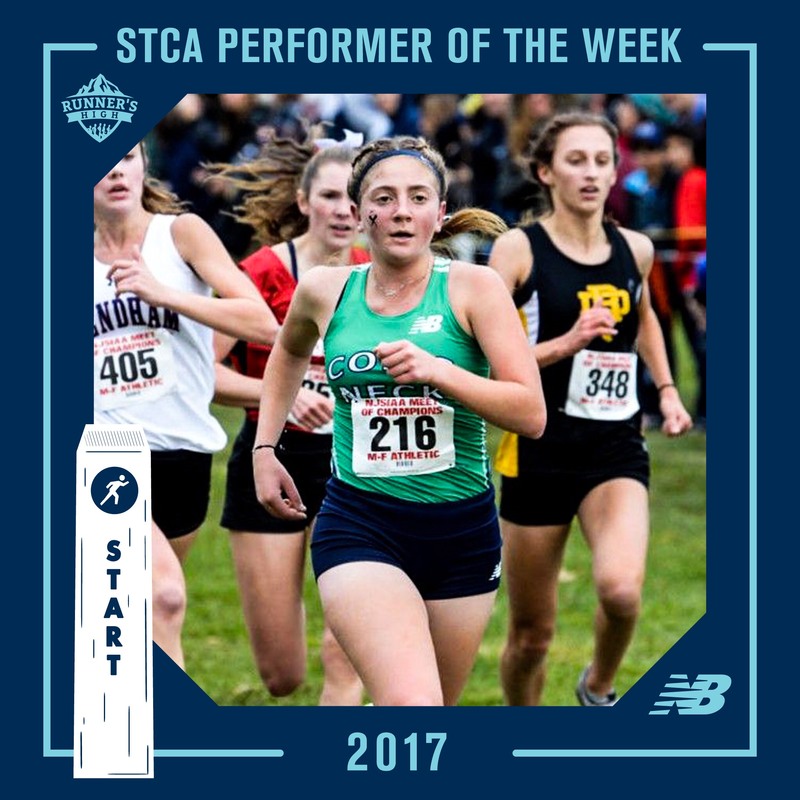 Winners of Week #10 of our Shore Coaches Association Performer of the Week presented by New Balance are Delia Russo of Colts Neck High School and Colin Flood of Manasquan High School!! Delia Russo of Colts Neck cracked the top 35 at Saturday’s NJSIAA Meet of Champions hosted at Holmdel Park. 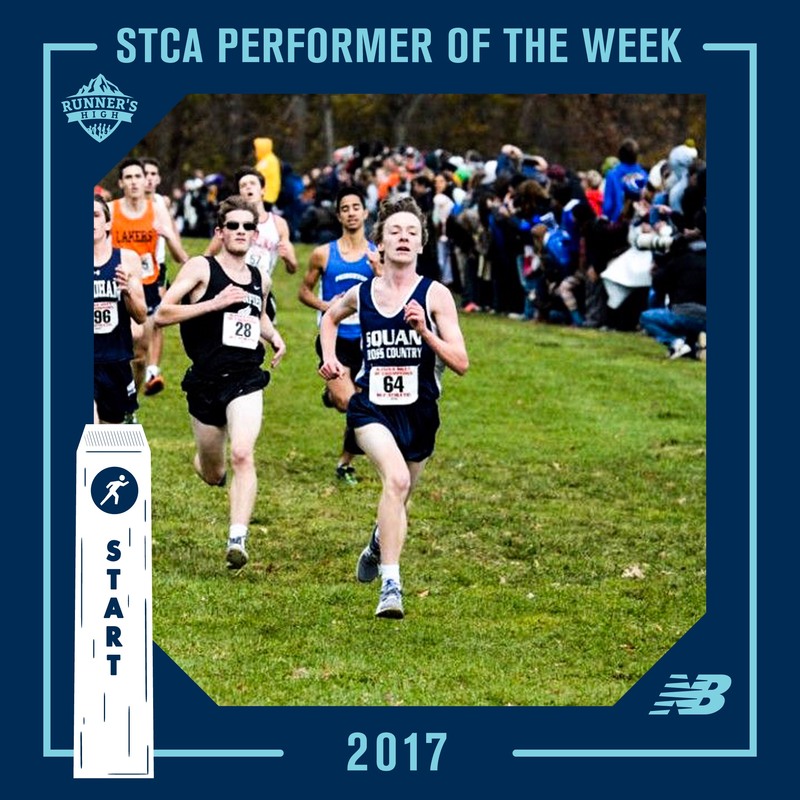 Running a Holmdel personal best of 19:35, Russo helped the Cougars to a 3rd place finish overall, the highest placing Shore Conference team. Colin Flood of Manasquan ran a monster 20 second Holmdel PR of 16:14 at Saturday’s Meet of Champions. Placing 12th overall in the state, the Manasquan junior was the 3rd Shore area finisher on the day.